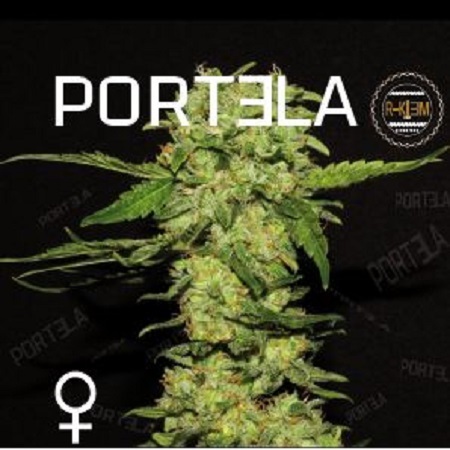 Portela Feminized Marijuana Seeds by R-KIEM Seeds: CANDY! 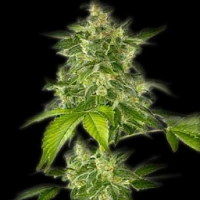 One of the best strains of R-kiem Seeds, with a big production of flowers but you need take care of this nice plant. 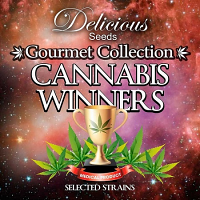 This strain is the result of crossing one of our best ICER males with an awesomely resinous and dense Jamaican female. This breed has been preserved inside "LAMBSBREAD" selection cultivated in the depths of "The Mountain Blue" region. The root mass of PORTELA is characterized by a faster and more explosive development making the cutting more easy to get. 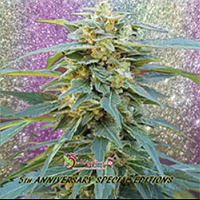 Genetics: Icer x Jamaican strain "Lambsbread"